With a powerful leadership team at the helm, the Big Sky Code Academy is well positioned to maintain its leadership position in training the next generation of technology professionals in Montana." Today, the America Campaign™ announced that Douglas Walter has joined the team as the new Director of Education and Technology. This critical position will serve as the lead for the Big Sky Code Academy™ and Montana Code Girls™ initiatives. A graduate of the University of Montana, Mr. Walter joins the America Campaign with a background and experience as a student, instructor and co-founder of intensive technology boot camps in California and Montana. The Big Sky Code Academy is an initiative of the America Campaign, a national non-profit founded in 2015 by serial entrepreneur and philanthropist, Devin B. Holmes, working to improve the lives of all Americans through technology, education and the arts. Along with its Montana Code Girls initiative to provide technology training for young women in Montana ages 9 to 19, the America Campaign is focused on developing innovative technology focused solutions that create positive impact. 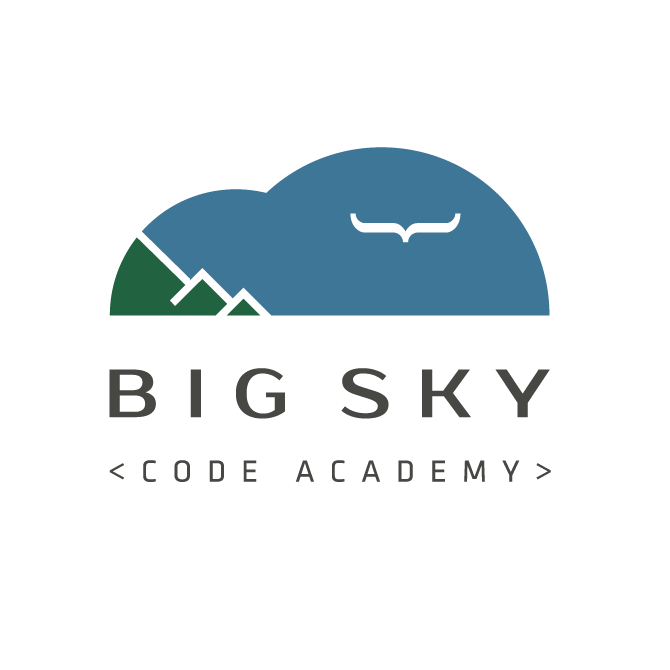 The Big Sky Code Academy offers full time 12 week and part time 8 month intensive coding boot camps to train current and future generations of technologists for Montana’s technology economy. Prior to founding the America Campaign, Devin founded StartUpers.com® and Warrior Gateway®, a national non-profit that connected the military community with members of its G.I. Network®, a collaborative of over 220,000 trusted and reliable local service organizations, programs, educators and employers. In 2015, Devin and Doug were part of the Founding team of the Montana Code School.